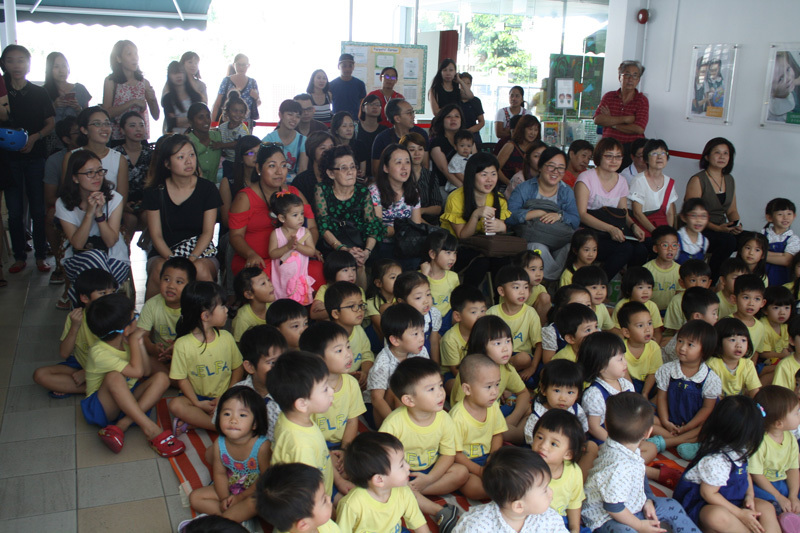 Mothers play a huge role in a child’s life and with this ELFA Preschool @ Serangoon planned a special day on 4th May 2018 for mummies to bond with their children. They were able to experience a do-it-yourself cupcake design making with healthy banana muffins and colorful butter cream icing. Children showed their skills in dancing and singing as they performed wonderful and melodious songs to touch their mummy’s heart. 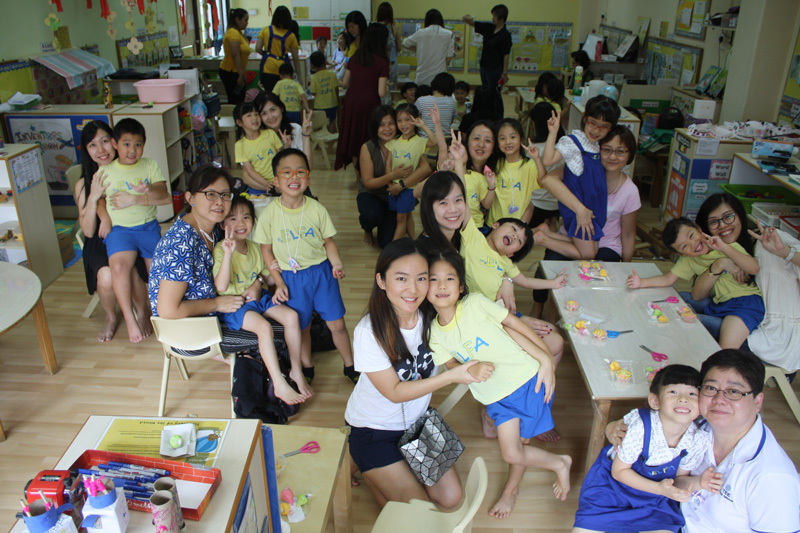 After the performance the children went back to their own class to start the muffin decorating session. 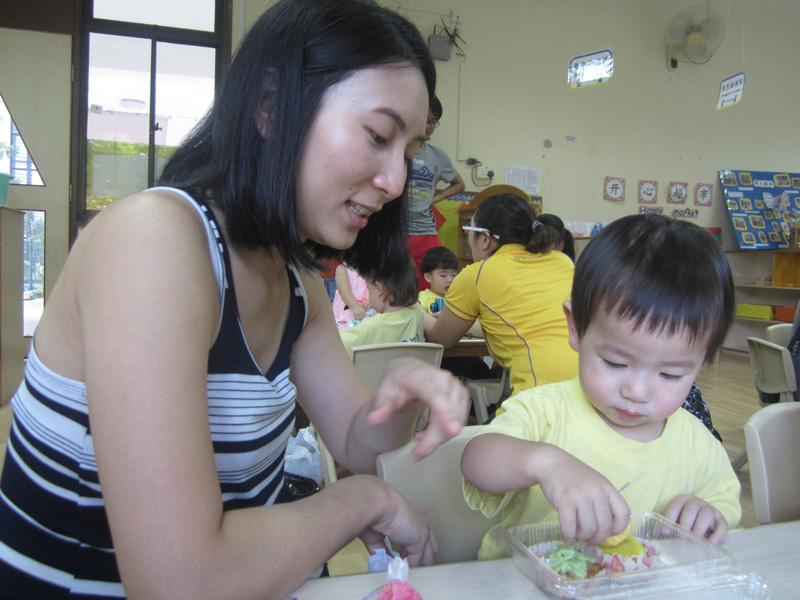 Mummy and son decorating the healthy banana muffin together. 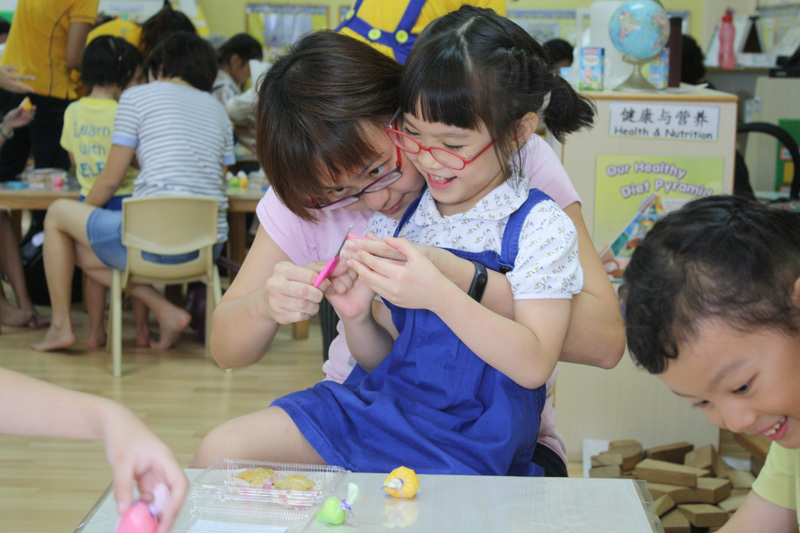 Smiles and laughter filled the air as mummy and child decorated their muffins. It was indeed a happy Mother’s day!